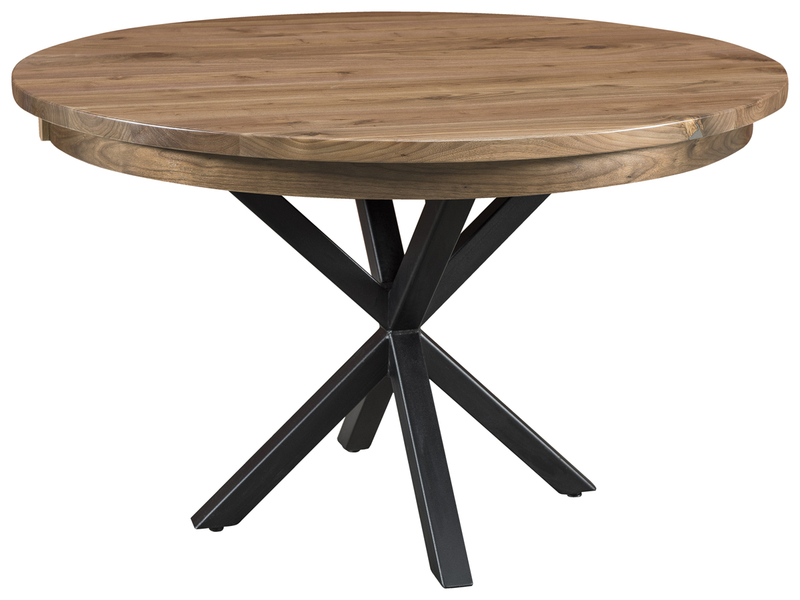 In today’s complex, high-tech world, a touch of simplicity here and there can provide a welcome change of pace. 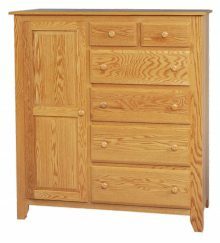 Solid wood Shaker furniture manages to be simple and elegant at the same time. 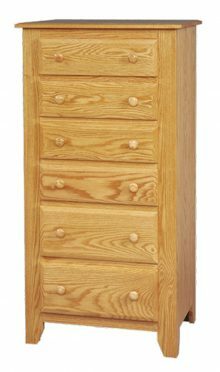 Our remarkable Shaker bedroom collection continues to be a popular choice for our customers across the USA. 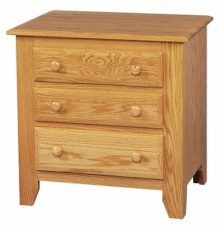 You’ll find everything at AmishOutletStore.com, from dressers and nightstands to armoires and chests. 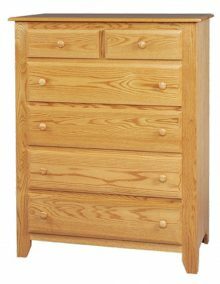 Why Settle for “Cheap” Furniture That Won’t Last? 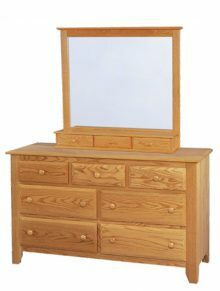 Buying bedroom furniture of inferior quality might save you a little money upfront, but not necessarily in the long run. 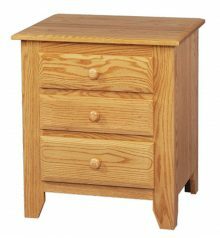 Our Shaker bedroom pieces are made from solid, sturdy northern kiln-dried hardwoods such as Oak, Cherry, Maple and Hickory. 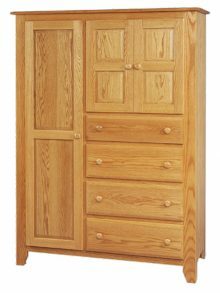 Instead of lasting for just a few years, you’ll get bedroom furniture that is built to last a lifetime. 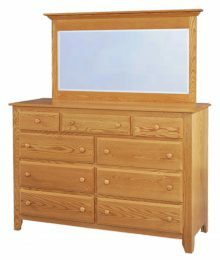 You may never have to purchase bedroom furniture again! 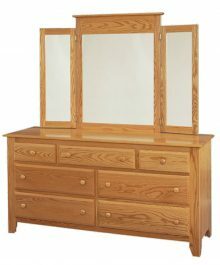 AmishOutletStore.com is located in the small Ohio town of Smithville, near the heart of Amish country. 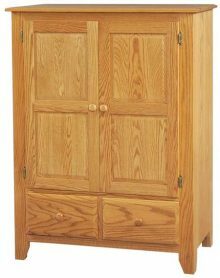 This gives us easy access to the finest Amish furniture makers in the entire USA! 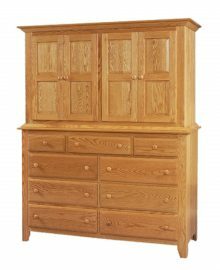 Each piece in our Shaker bedroom collection is made entirely by hand and features a level of care and attention to detail that is absent in today’s mass-produced furniture. 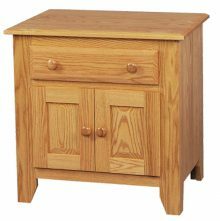 Though deliberately simple, the Amish crafting process never fails to produce the best furniture on the market. 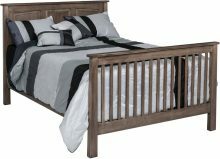 Order Today and Save Up to 33%! 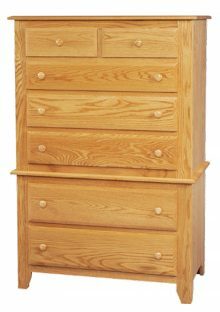 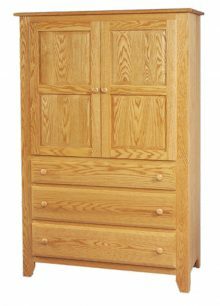 If you order your Shaker bedroom furniture today, you can save up to 33% off of our regular retail price. 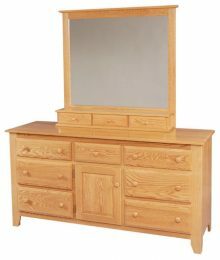 Check out the entire collection and make your selection right now!